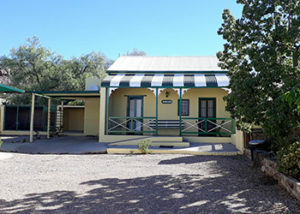 Karoo Robin B&B is a unit located on the premises of the owner, and is situated in Prince Albert, Western Cape. 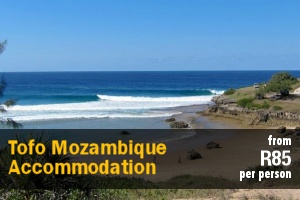 This flatlet is perfect for single travellers, or couples with or without babies wanting a comfortable breakaway close to a variety of facilities. 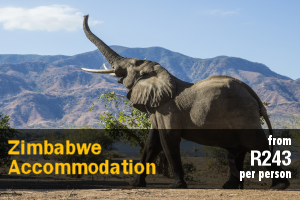 Accommodation in this unit comprises one bedroom that has a double bed, and an en-suite bathroom with a shower, basin and toilet. The flatlet is separate from the main house, and has its own private entrance and a garden to admire with views of the Swartberg mountains. A scrumptious breakfast is offered at an additional charge, and guests’ can make use of the braai facilities on the premises. Enjoy a dip in the splash pool on summer days. 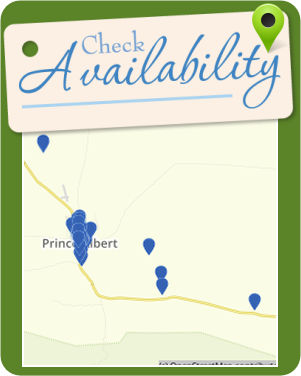 Dinner can be arranged on request with the owner, and safe parking is offered on the property. Karoo Robin B&B has direct access to the Robert Gorden koppie, that offers safe walking paths with breathtaking views over the Karoo. 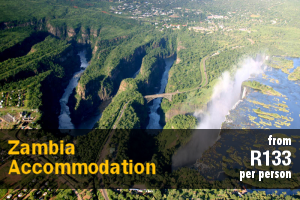 Various activities and entertainment facilities are a short drive away, such as mountain biking, theaters, wine tasting as well as life skill courses, and many more fun activities to keep you entertained. On the edge of the village, heading towards the Swartberg Mountains, guests will find Sommerso and Sommerso Klein, Sommer, and Sommernet, which offers comfortable self-catering accommodation with magnificent views. 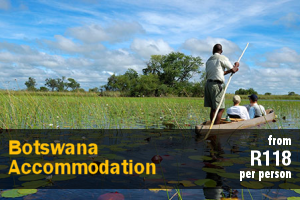 Ideal for for families with children, this establishment is also pet friendly. 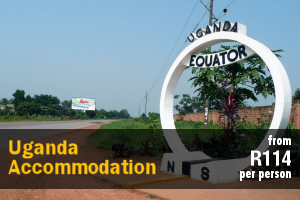 The units can accommodate between 2 and 8 guests per unit. 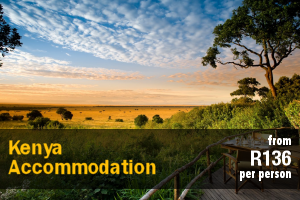 Each unit is fully equipped for self-catering and feature en-suite or open-plan bathrooms. All bedding and towels are provided as well as safe and secure parking. Braai facilities are also available. 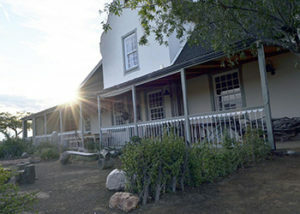 Sommerso, Sommerso Klein & Sommernet is located on Sommerso Guest Farm at the southern end of the beautiful town of Prince Albert. A few minutes drive either way will take you to the foot of the breathtaking Swartberge Pass or the eccentric Prince Albert town centre. There’s walking trails, horse riding, cycling, local soccer games, swimming, dancing at the nightclub, as well as coffee shops located nearby. 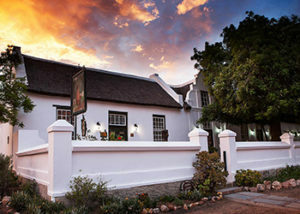 Nieuwerust offers luxury self-catering accommodation in Prince Albert. Nieuwerust is the second of 3 luxury units, and this unit blends the 1960s with the comforts of the new millennium. Furnished with beautiful ball and claw period furniture and period memorabilia, staying here takes you back to a childhood visit to grandma and grandpa’s house. Nieuwerust can comfortably accommodate 4 to 6 guests, and comprises 3 bedrooms, 3 bathrooms, and an open-plan dining and living area. The first bedroom contains a double bed and an en-suite bathroom with a bath and a shower. The second bedroom contains a double bed and a shower en suite, and the third bedroom contains 2 single beds and a shower en suite. The Cottage is a beautiful and comfortable heritage cottage located in the historic town of Prince Albert. The Cottage is an original farm building, built in 1852 and within a short distance from a variety of shops and restaurants. 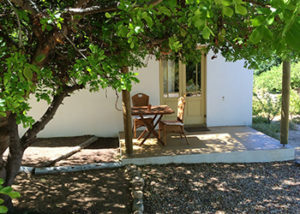 The Cottage offers quiet and peaceful surrounds within a large garden full of fruit trees and birds. The unit can accommodate up to 3 guests and comprises a queen-size, a single bed, 1 bathroom, and an open-plan kitchen and living area. The bathroom is fitted with a bath, a toilet and a washbasin. There is also an outdoor shower. The kitchen is fully equipped for self-catering and contains a stove, oven, fridge-freezer, microwave, and cutlery and crockery. The dining area has seating space for 6 people, while the lounge has a comfy lounge suite and an indoor wood-burning stove. The Cottage is an original farm building, built in 1852. The building offers original features from this period, with a very beautiful bound latte ceiling throughout. 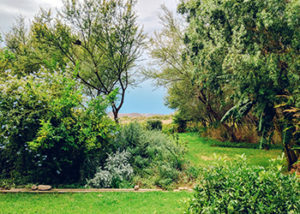 There is an outdoor Weber braai on the ‘stoep’, from where to enjoy an unspoilt view of the garden and Karoo mountains in the distance. The garden offers fruit to be plucked and eaten most of the year round. In the garden, you’ll find mangoes, guavas, various citrus, quince, olives, mulberries, grapes, chillis, curry leaf, and apples. Karoo Huisie is located in the small town of Prince Albert, nestled beneath the Swartberg Mountain in the Karoo region of the Western Cape. The house is conveniently located in a quiet street and is a comfortable walking distance from a variety of shops and restaurants. 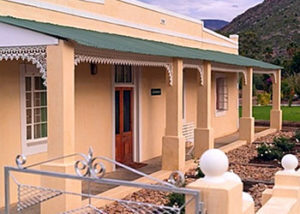 Onse Rus Guest House is situated in Prins Albert, a small town located at the foot of the majestic Swartberg Mountain Range. The area is best known for its beautiful vineyards and mountain views. 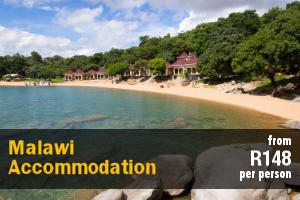 A perfect getaway for those seeking a vacation away from the buzzing city. 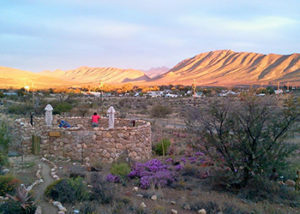 Karoo Khaya is on a small-holding within walking distance of the centre of the wonderful town of Prince Albert. Pete and Megan would like you to feel that this is a relaxing home away from home. Share our passion for the Karoo and our property. 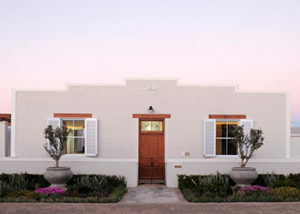 Huis Adriaann offers self-catering accommodation in a quaint garden cottage in the charming village of Prince Albert, nestled beneath the Swartberg Mountain in the Karoo region of the Western Cape. 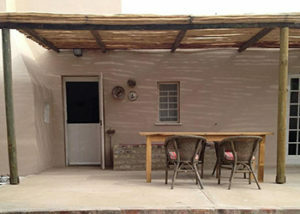 Brakdakkie Guest Cottages is situated in Prince Albert. 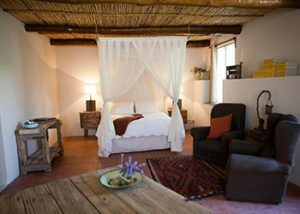 Offering guests old world Karoo charm combined with modern luxuries in the most incredible, original Karoo setting. 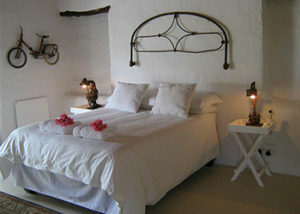 The accommodation comprises 4 private self-catering cottages that can sleep a total of up to 12 people. 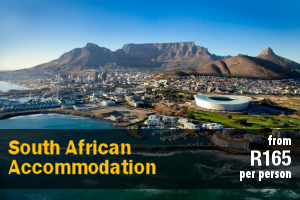 We would like to welcome you to our child, wheelchair & pet friendly luxurious self-catering accommodation married with all your “home from home” comforts overlooking the village of Prince Albert 350m away. 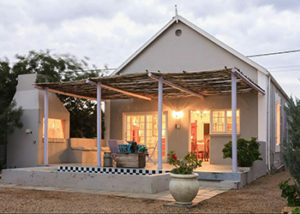 Bid Huisie is a comfortable self-catering house located in the small town of Prince Albert. The house is ideal for a family or group getaway. The house can comfortably sleep 4 people in 2 bedrooms.